 Country Pines Tree Farm is a family-run farm located just 20 minutes from the Perimeter in Tyndall, Manitoba. 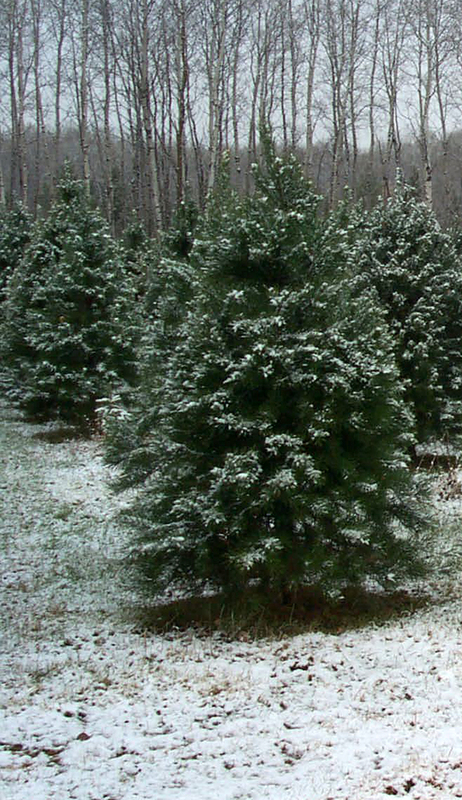 We grow White Spruce (Manitoba’s provincial tree), along with Scots Pine, Balsam Fir, and exotic trees such as Meyers Spruce, that can handle our environment and weather conditions. Check us out on the Manitoba Christmas Tree Growers website. We also sell black oil sunflower bird seed. 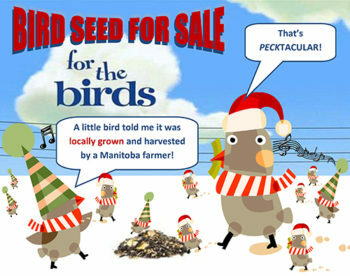 Remember, birds need a Christmas too! Locally grown and harvested by a local Manitoba Farmer—farmers helping farmers.